All WILLAMETTE homes currently listed for sale in West Linn as of 04/24/2019 are shown below. You can change the search criteria at any time by pressing the 'Change Search' button below. 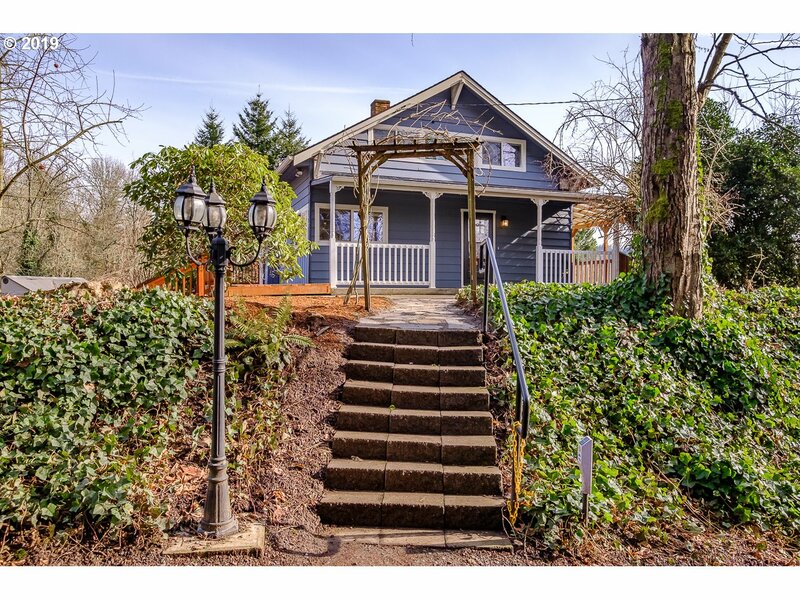 "Exceptional updated farmhouse with views to the Willamette River and a detached in-law suite. Dual living opportunity. Main house 3 bedrooms and 2 baths. Enjoy the cooks kitchen, great spaces to entertain and expansive decks. In-law suite is located in the detached garage with living room, bedroom and bathroom. Can also be a home office. Garage and in-law suite are fully serviced by heat/AC. Nearby Historic Willamette District." "Extensive remodel just completed, including full kitchen and all 3 bathrooms. for entire scope of work. 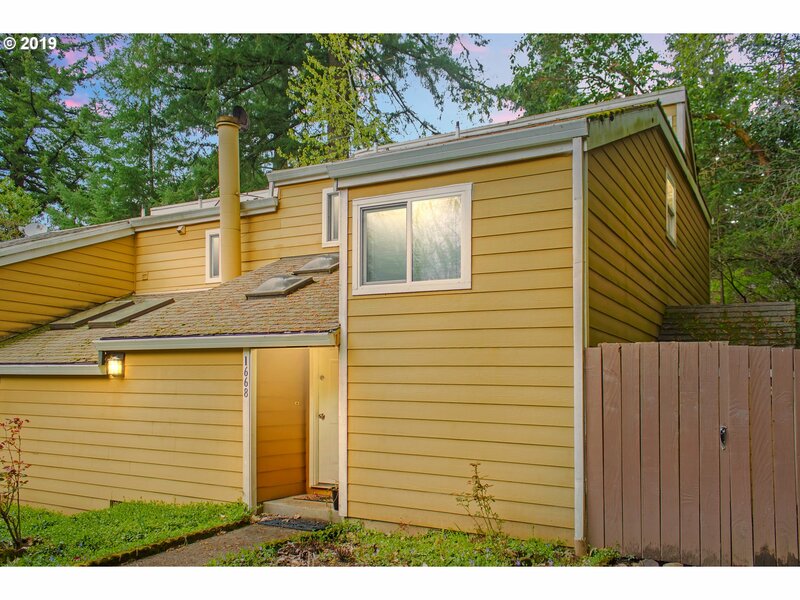 Great location just a short stroll to downtown Willamette with award winning West Linn schools. Large lot level lot on a cul-de-sac. Home is move in ready!!" "OPEN HOUSE 4/20- Saturday 2pm-4pm. This updated townhouse style condo is sure to please. Modern kitchen with all appliances included. Upstairs has two spacious bedrooms, full bath and conveniently located laundry area. Enjoy the private back deck and fully fenced yard. Two additional exterior storage areas. Easy, low maintenance living. Pool and RV/boat parking area included. Investor's dream! Tenants paying $1400 & want to stay."